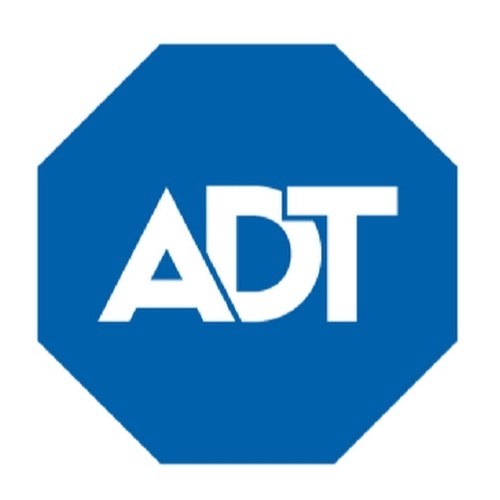 ADT Security is more than only home security. They have all you need for fire and security monitoring of your business and homes. They have over 140 years experience and all their employees are background checked, drug tested and qualification certified.